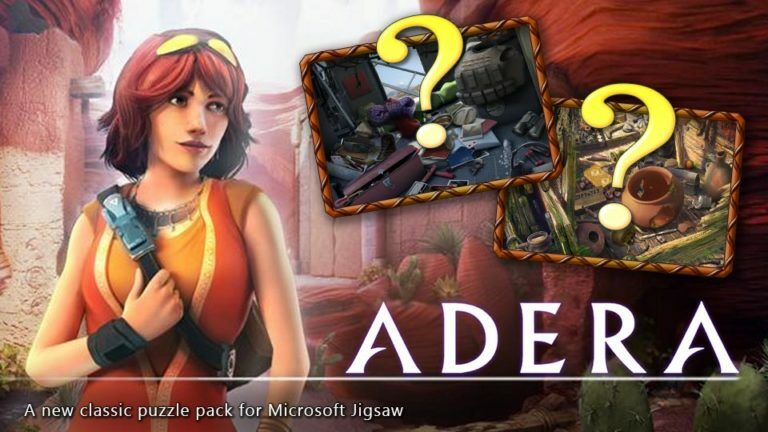 Microsoft Jigsaw Collection is proud to release a special collection from the popular hidden object adventure game: Adera. The new Hidden Object: Adera collection is unique because there’s something to do after you complete the puzzle. 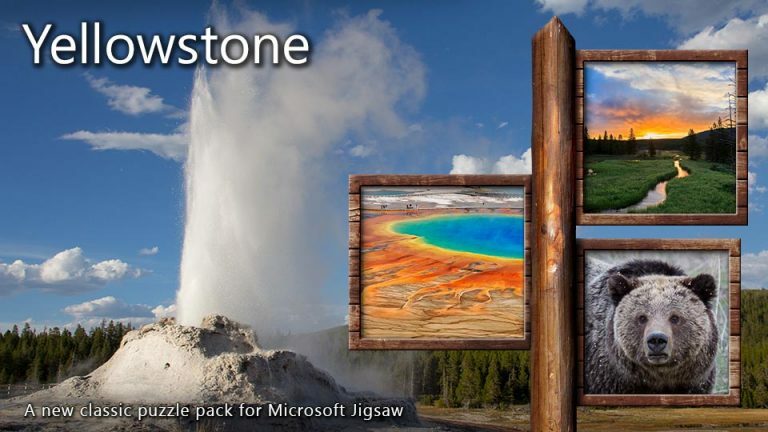 Once you’ve solved the puzzle, click VIEW COMPLETED PUZZLE, and then zoom in and see if you can find the hidden objects. You don’t need to click on them – just see if you can find them with your eyes. The objects you’re looking for are the name of the puzzle, so be sure to pay attention! Once you find them, head on over to our Facebook and let us know what you saw! Happy hunting friends. 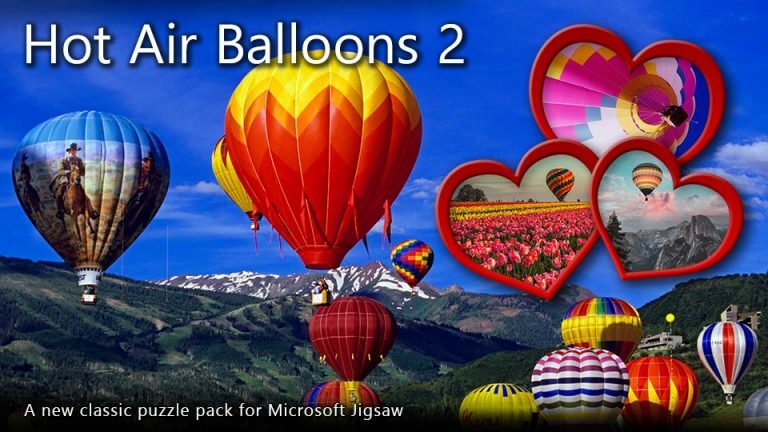 From Classic Jigsaw, just click on “See all collections” and select Hidden Object: Adera to download this exciting and FREE collection today! As always, be sure to follow us on Facebook and Twitter for all the latest news, updates and other information.